I need to take a break from William Morris. Blue always grounds me. I am enjoying how this quilt is coming together. 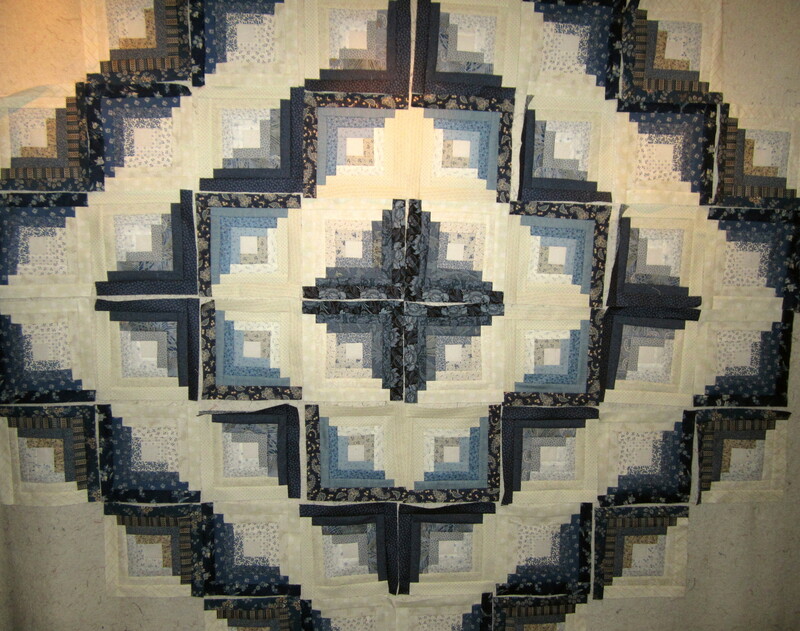 Navy Blue and White | Gloucester Quilter”? I reallyseriously liked the blog post!